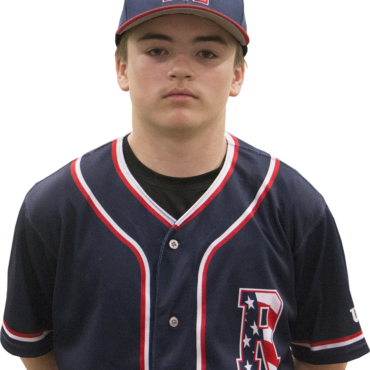 PITCHING: Andrew is a RHP with good late life on his FB. Andrew has sharp breaking ball and good change up and can throw all 3 pitches for strikes. DEFENSE: Andrew is a good defensive 3B. Shows good footwork and glove at the hot corner. Also shows a good arm across the field.